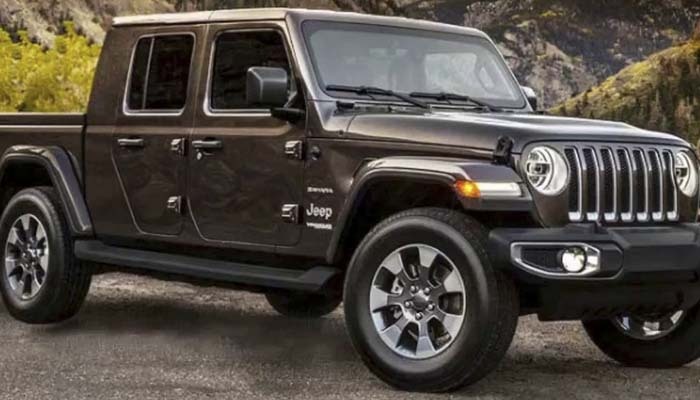 The new 2020 Jeep Gladiator Pickup is turning a lot of heads. Jeep’s got a reputation for making solid cars that are well-worth their price. Is the new 2020 Gladiator shaping up to be part of this storied tradition, or does it fall flat? Let’s look at some of the features you can expect to see on next year’s Gladiator Pickup! Remember, the is the first time since the early 90’s that Jeep has made a pickup truck! Early looks at the upcoming vehicle show it has a unique Jeep spin on the classic pickup truck design. If you’re familiar with the previous Wrangler bodies, it’s not a far cry from that in design. The trademark box-shape that Jeep is known for is here, as is a slick-looking truck bed. It’s a rather stylish-looking vehicle, almost militaristic and rugged-looking. The truck bed, which gives this the pickup qualities you love, looks to be about the medium in length compared to other pickups. This upcoming vehicle has a total length of 205 inches. That makes it roughly the same size as the most mid-size pickups. That could change between now and the release of the vehicle, of course. It looks like this upcoming Gladiator pickup is going to sport a soft top convertible option. That’s a pretty big departure from other pickup trucks! This makes the truck an interesting hybrid between work and play. If you’re looking for a work truck that you can also take to the beach and cruise in the sun, this is the one for you! 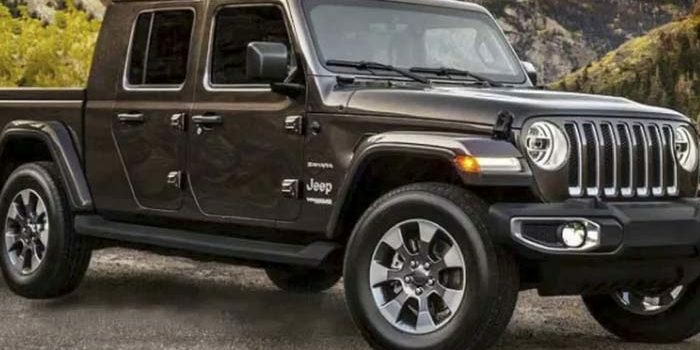 It’s expected that this upcoming Wrangler will have a variety of powertrain options based on trim level. Jeep has historically offered a very wide array of trim levels for all of their vehicles. We expect the horsepower to range from around 300 up to 700 depending on the trim, although there are no concrete details yet. The 2020 Jeep Gladiator is going to hit Jeep dealerships in the next week or so. As for pricing, the base sport manual starts a $33,545, making this about par the course for a brand-new Jeep. Expect to see lots of these rugged, awesome-looking Jeep pickups hitting the road soon. If you want one of your own, head down to your local Jeep dealership and scope out their inventory!